The area where Wood scored from there is a concern for the Capitals. Craig Smith had a couple goals from there on Thursday. Philadelphia scores goals from that area too. Ovechkin with 3 shots on goal, seven attempts through two periods. Feels like it's been more than that. Also feels like Ovechkin has played more than his 10:44 in ice time so far. Maroon ties it for Devils 2:04 into third. That line has been good for Devils. Ovechkin scored that one from right circle. 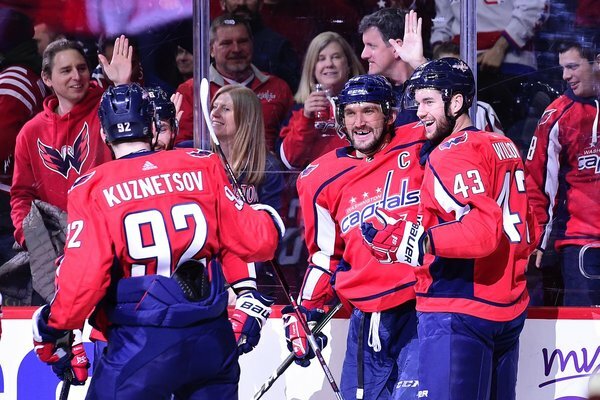 #Caps Alex Ovechkin has 32 even-strength goals this season. Fourth most of his career and exactly twice as many as he had last year. Crowd is chanting "We want 50!" WE WANT 50 CHANTS at @CapitalOneArena ! 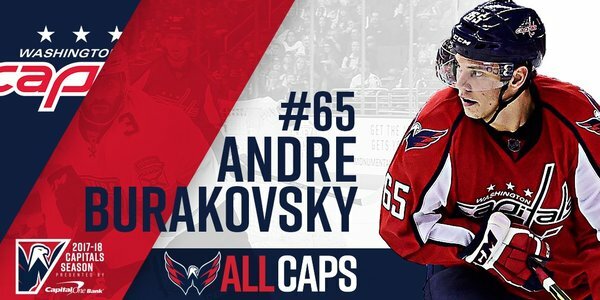 Burakovsky scores from in front to make it 5-3 Caps. #Caps Alex Ovechkin has 49 goals. 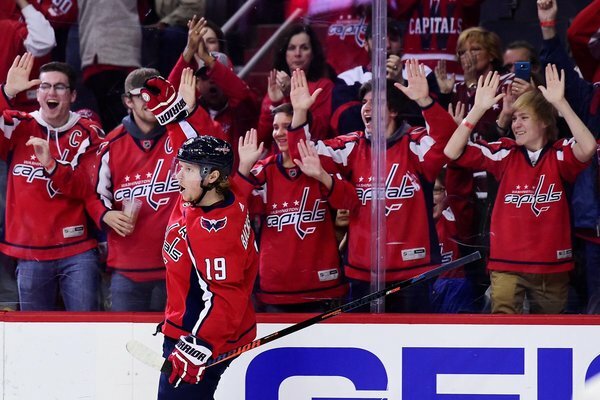 #ALLCaps Nicklas Backstrom is up to 799 career points. Do we have an 8-from-19 on the upcoming Washington power play?! Caps to the PP with 7:46 left. Hischier trips Burakovsky with 5:13 left. I wonder if they'll use Ovechkin on it. Other Caps on the ice didn't even pretend like they were going to shoot on that PP. Everything was to try to set up Ovechkin. Ovechkin back out there 5-on-5 with 4th line. 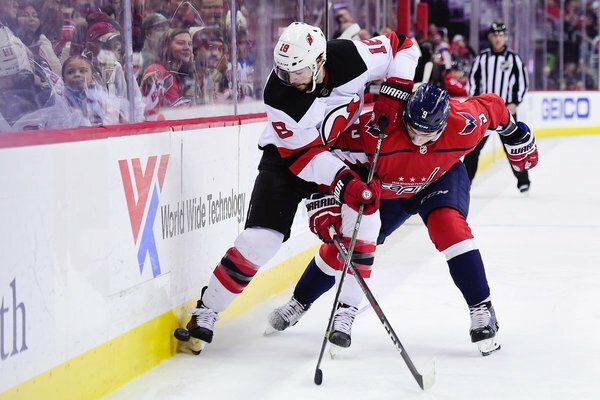 Devils ice it with 6.6 left.